Huawei Mate 8 stock wallpapers – Download All 19 Backgrounds. The market is full of some awesome smartphones with high screen aspect ratios and Huawei Mate 8 is one of them. We have come up with the Official Huawei Mate 8 Stock Wallpapers for you including all the Full HD displays and most of them are running on Android platform. There are other components that contribute to the overall quality of a screen. Brightness and black levels, as well as color accuracy and range, are all equally important factors to consider. Just like others the Huawei Mate 8 device have been just released with the best screen resolution and High end pixel per inch density which made developers to release a set of High quality wallpapers. Today we have gathered all the Huawei Mate 8 stock wallpapers for our readers to get them in one place, so that you can download them and use them on your devices. 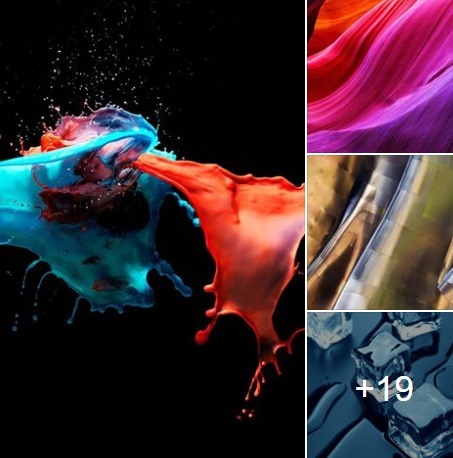 These Wallpapers that we have gathered here are the Stock Wallpapers of the Huawei Mate S device which has been released recently. You can download these wallpapers simply on any smartphone or even if you want to set them as your desktop background you can download them on your PC. 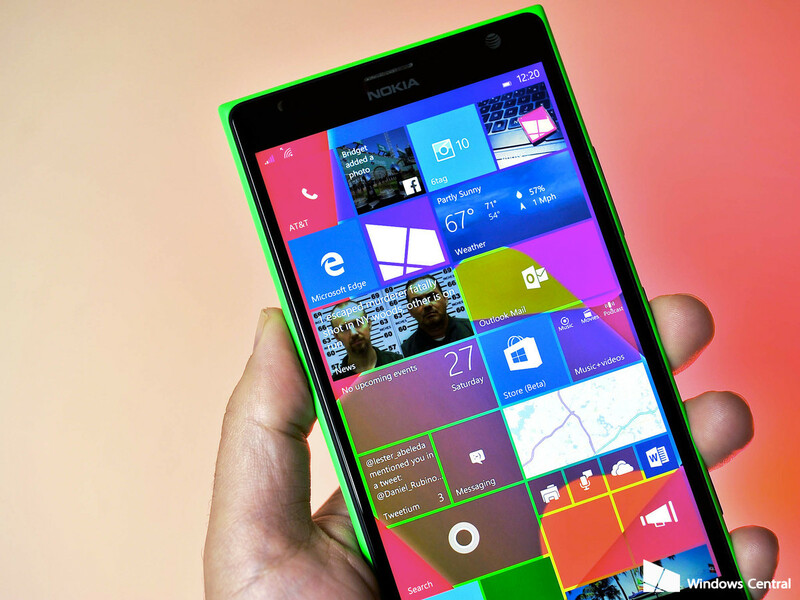 All you have to do is click on the image in the gallery and then open it in new windows to simply download it on your device and save it in the Gallery of your phone or any other device you are using. The Huawei Mate 8 Official Wallpapers are here for you. 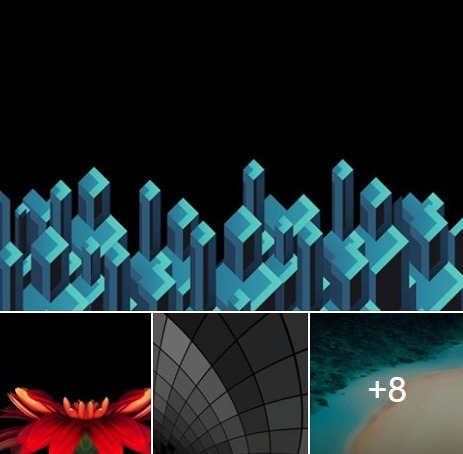 All the wallpapers given in this Gallery are Full HD and has the resolution of 4K . So you can download them and post them on any Android device with the same screen resolution. 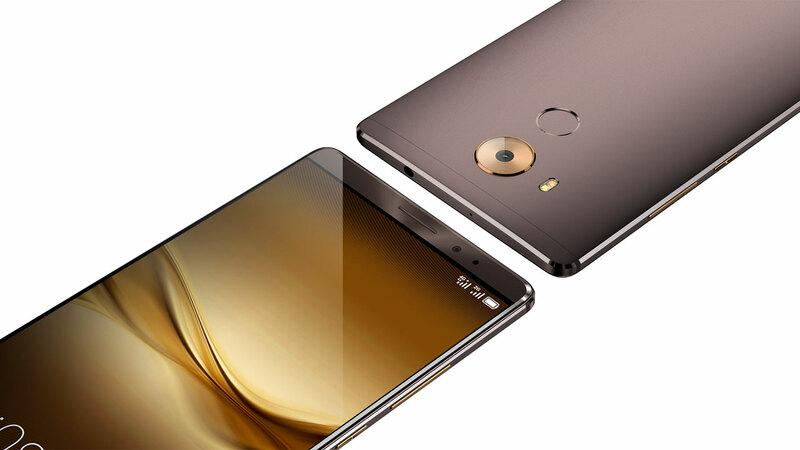 Here is the link for the Huawei Mate 8 : Download *zip file. Download LG G5 Official / Stock Wallpapers.